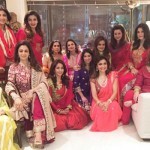 All of us have some or the other favorite actor in Bollywood. Ever wondered how they looked as a child…Have a look. Here are few pictures of the celebs who looked dashingly smart and cute even as small wonders. 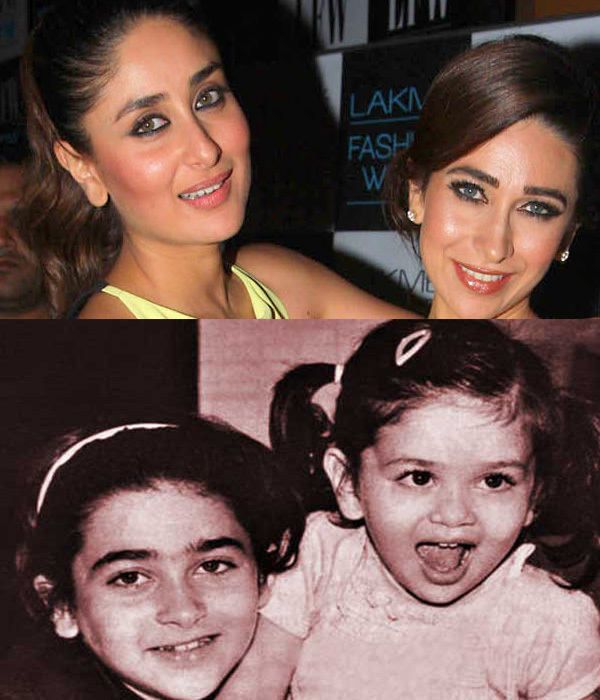 KAREENA AND KARISHMA KAPOOR- The kapoor sisters definitely looked super cute with the defined features and glowing royal skin texture which is in their blood. SRI DEVI-THE GODDESS– The gorgeous actress of all times, she has a mesmerizing beauty. 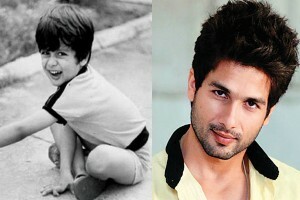 SHAHID KAPOOR- THE ENERGETIC– The naughty energetic dancer and actor had killer looks even then too. 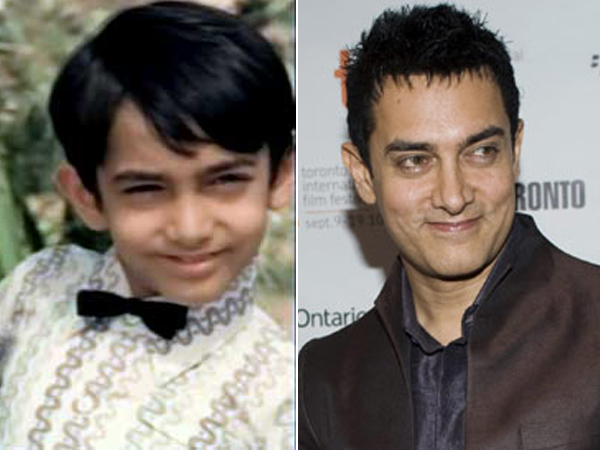 AAMIR KHAN- THE PERFECTIONIST– The Mr. Perfectionist who started acting at early age, looked cute as a child too. 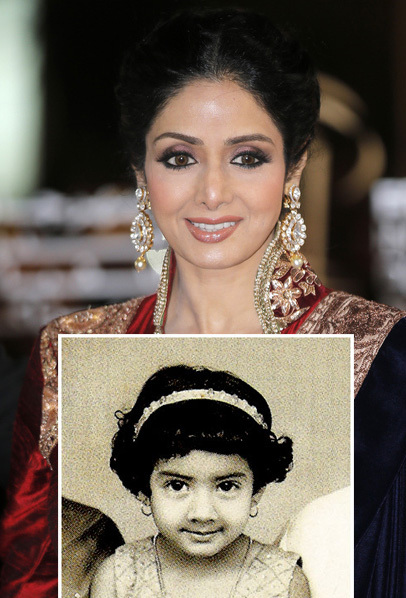 KATRINA KAIF- THE DREAM GIRL- A girl who left home at the age of 16, to pursue her dream to act in bollywood, looked so sweet and chirpy. 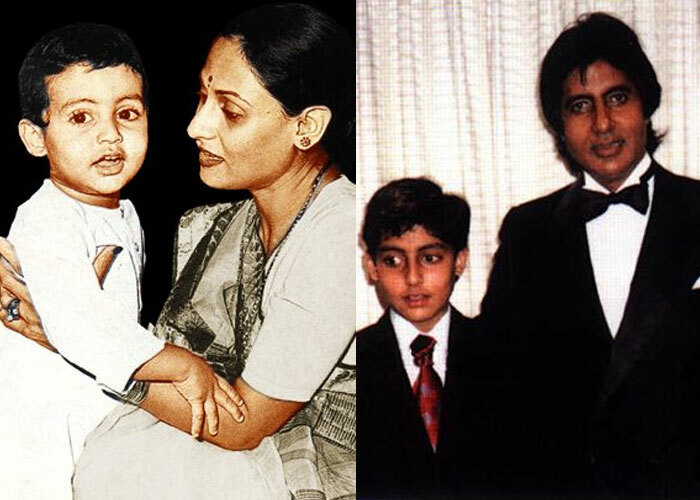 ABHISEKH BACHCHAN- THE TOUGH GUY- Son to legendary actors, he looks naughty and quiet at the same time. 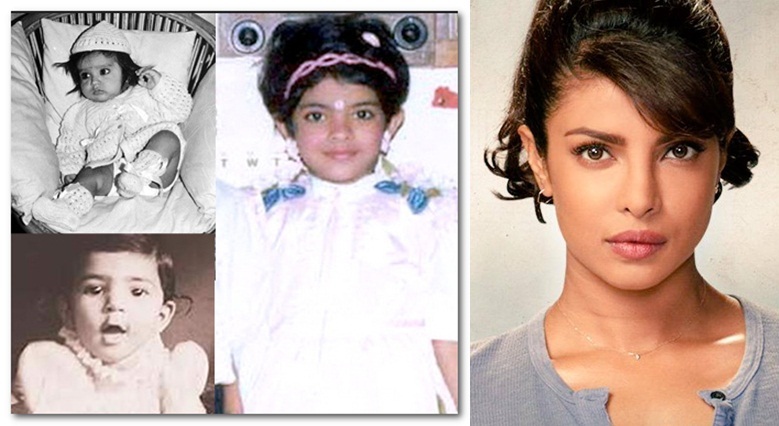 PRIYANKA CHOPRA- FEARLESS GIRLIE- The girl who has made India proud on so many platforms is a true success and inspirational figure for most of us. 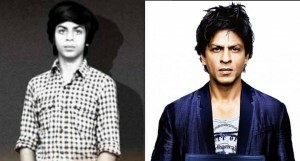 SHAHRUKH KHAN- THE HERO- The king khan of Bollywood was extremely charming in childhood too. 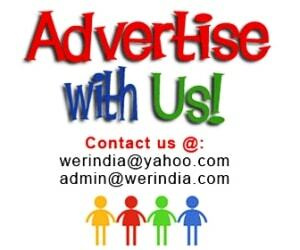 The article looks good since it has covered all the possible aspects.You mentioned some great examples to comment on the industry. Thanks a lot for this fantastic post.